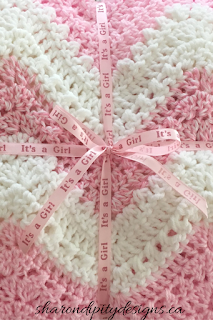 A beautiful chevron stripe blanket for the new baby. 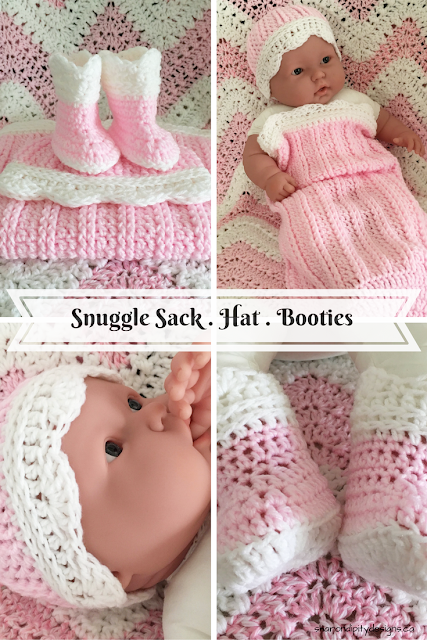 Makes a perfect shower or newborn gift that will be sure to be treasured for years! 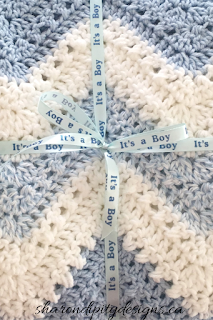 Hand crocheted in soft baby weight yarn in blue, blue/white mix and white in an extra generous size that will take baby from infancy through the toddler years. For more information or to request a custom order with your own choice of colours please visit Sharondipity Designs on Etsy! 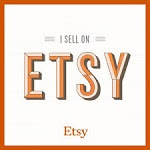 New items available now in my Etsy Shop!! 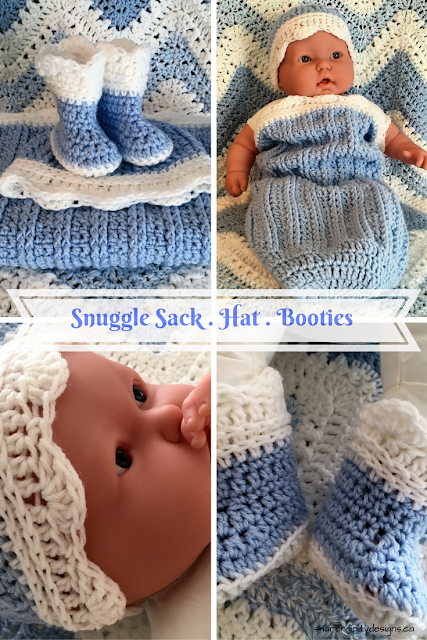 I've had a bit of a hankering lately to create something for the little ones in our lives so to start with I've put together a newborn gift set that includes a snuggle sack, matching hat and a pair of matching booties. 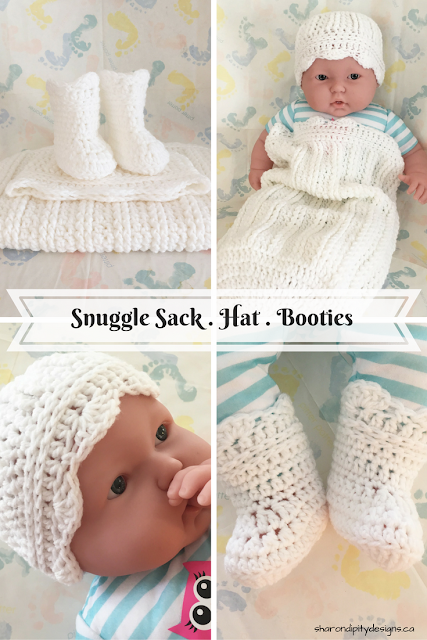 Crocheted by hand with white accent trim in soft baby weight yarn to keep baby soft and swaddled in warmth. Makes for a great photo prop as well! Available in Pink, Blue and White or message me and I will custom make a set in the color of your choice!